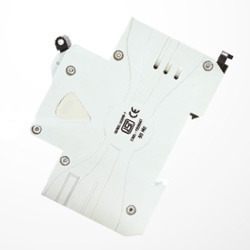 Our range of products include isi / ce marking and ac drive panel. With our vast industrial experience in this domain we are able to provide AC Drive Panel. The drive panel offered by us is loaded with the most advanced energy-saving control technology. 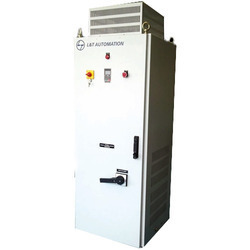 Our drive panel is provided in different specifications as per the information laid down by our clients. This drive panel is checked from our side in order to ensure its flawlessness before dispatching to customers.